2015 marks Singapore’s 50th year of independence. And with that, there’s been an exciting lineup of SG50-related highlights, along with other defining moments. Take a look at some of the key events in 2015 and why we should be thankful for them. Youth Celebrate! showcased Singaporean students’ skills in sports, uniformed groups and performance arts, proving that our nation’s youth isn’t just book-smart; they’re exceptionally athletic and creative as well. From choir and band to dance and freestyle drills, track and fields events to football matches, Youth Celebrate! demonstrated how well-rounded Singaporean students are. Let’s be thankful for our youth’s achievements, and look forward to their future accomplishments. As Singapore grieved over the passing of Mr. Lee Kuan Yew, the outpouring of national spirit and support was moving. Thousands of people queued to pay their respects from morning to night. When it rained on the day of Mr. Lee’s funeral procession, the mourning masses remained, showing that we are a nation that bonds even in sorrow. 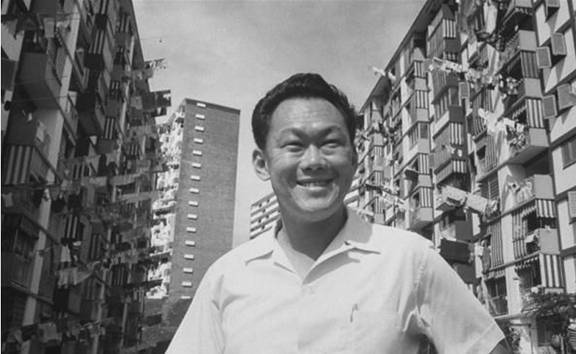 Mr. Lee’s passing brought out our sense of togetherness, affirming what it means to be Singaporean both in moments of celebration and grief. It reminds us to be thankful for how far Singapore has come in 50 years. The highly anticipated celebration of Singapore’s 50-year journey featured an emotional tribute to Mr. Lee Kuan Yew; breathtaking aerial acrobatic displays, striking mobile columns; primary school students decked out in adorable LED costumes; and a vintage parade. Who could forget the crowd-favourite sight of policemen in shorts, Singapore girls donning kebayas in trishaws, and the Singapore Airlines Airbus 380 soaring above? The Golden Jubilee celebration lived up to the hype, inspiring in all Singaporeans a heartfelt pride in our nation’s achievements. It was a National Day Parade unlike any other, evoking both gratefulness for our remarkable history, and excitement for the next 50 years and beyond. 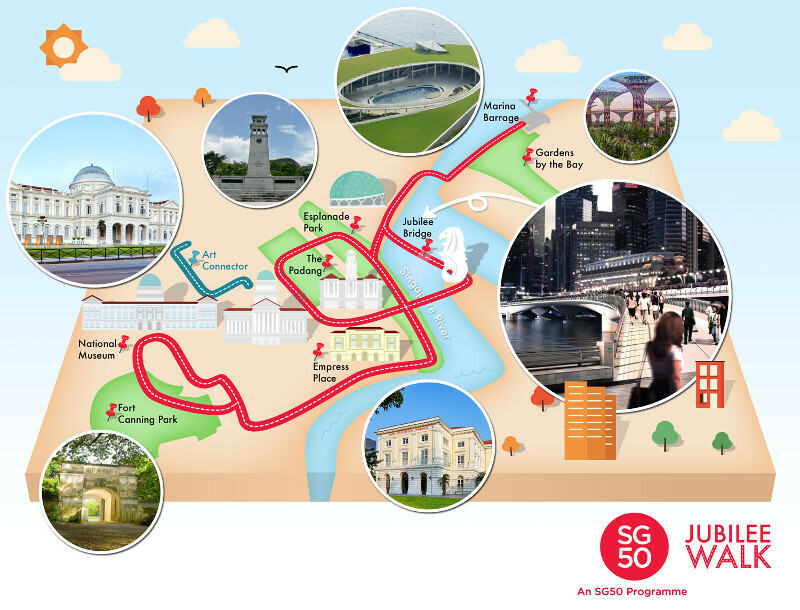 This walking trail commemorates our Golden Jubilee, covering iconic historic locations while featuring outstanding SG50-related art works and a new bridge stretching from the Merlion Park to Marina Promenade. We’re thankful for the chance to enjoy a mass walk along this astounding trail – a truly unique physical legacy. The election in September resulted in a landslide victory for the People’s Action Party (PAP). Say what we will about our government, but regardless of which party we supported, we can all choose to be positive and grateful for what Singapore has achieved under the PAP so far (just for starters: low crime rate, exceptional education system, low unemployment rate, 3rd richest country in the world, etc.). And let’s not forget to be thankful in the first place for the opportunity to have a say in our country’s future through the power of our vote. The 28th Southeast Asian (SEA) Games featured 402 events across 36 sports from 11 Southeast Asian nations. It was Singapore’s fourth time hosting the games, which began with a spectacular Opening Ceremony at the new National Stadium in Singapore, with Beatrice Chia-Richmond as Creative Director. As the host of the SEA Games in 2015, there are several things to be thankful for, but chief among them would be all 743 of our athletes, whose performance marks the best that Singapore has ever done in SEA Games history, garnering second place after Thailand. The ASEAN Para Games- a biennial multi-sport event organised by the ASEAN Para Sports Federation (APSF) for athletes with a disability. Singapore plays host for the first time in the history of the Games in conjunction with our 50th anniversary of independence. 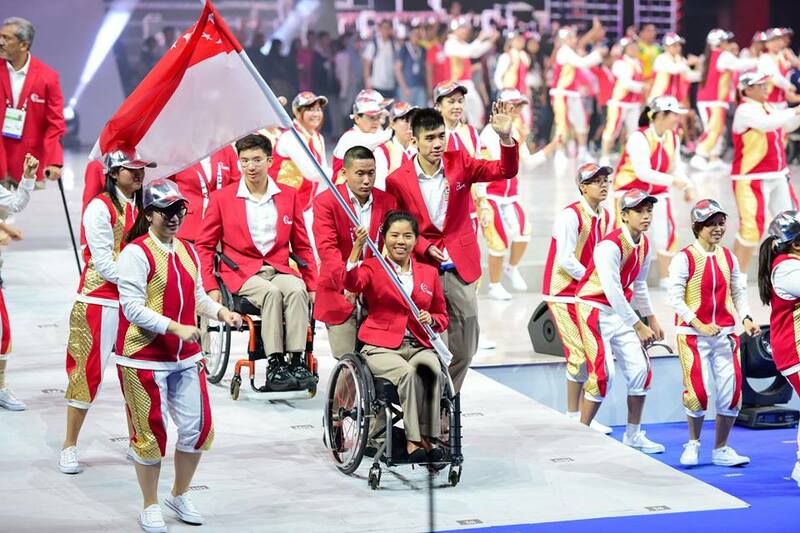 The 8th ASEAN Para Games saw more than 3,000 athletes and officials from the region. 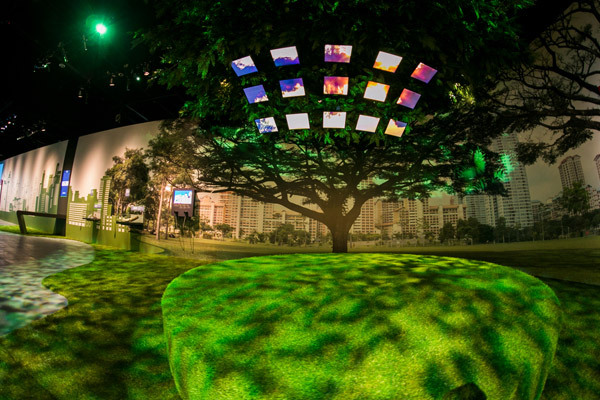 After a year-long revamp, the National Museum of Singapore reopened its permanent galleries to showcase a new and immersive interactive experience. To recapture our nation’s compelling history, the revamp sheds light on Singapore’s post-war struggles, the colonial times, the Japanese Occupation, and several other noteworthy events spanning the last 100 years. We’re thankful for this long-awaited revamp and the valuable insights it provides into Singapore as a resilient nation. It’s a real treat to “time-travel” in a sense, through the different eras, back to when Singapore was just a humble fishing village. The first museum in the world dedicated to Southeast Asian modern art is right here in Singapore. The National Gallery Singapore is a magnificent treasure cove of beautiful art. We’re lucky to be able to explore such lush cultural exhibits at our fingertips. What’s more, we get to enjoy it for free from 24 November through 6 December 2015. Singapore nabbed its first UNESCO World Heritage Site. Our stunning Botanic Gardens is the first and only tropical botanic garden on UNESCO’s World Heritage List – and thanks to this prestigious accolade, it now gets the worldwide recognition it deserves. We feel immense pride for this meaningful inscription, a “Golden Jubilee present,” in a sense. How blessed we are to live in a country that houses such a valuable site! Fast cars, thrilling races, and top-of-the-line entertainment (including performances by Adam Levine, Pharrell Williams and Bon Jovi). What wasn’t to like about the 2015 Formula 1 night race? The energetic mood permeated the week as enthusiastic visitors and fans wined, dined, shopped and partied. The event ended with Ferrari’s Sebastian Vettel as the winner. His victory wasn’t the only one to celebrate; we should also be thankful for another memorable round as the host of the world’s only Formula 1 night race. This year’s IPTL will see World No. 1 tennis player and Wimbledon champion Novak Djokovic as the flag bearer of the Singapore Slammers. In addition, Roger Federer of Switzerland and World No. 2 will play for the first time in Singapore. There’s no doubt that our city-state is attracting the big stars, and that’s something to be thankful for. 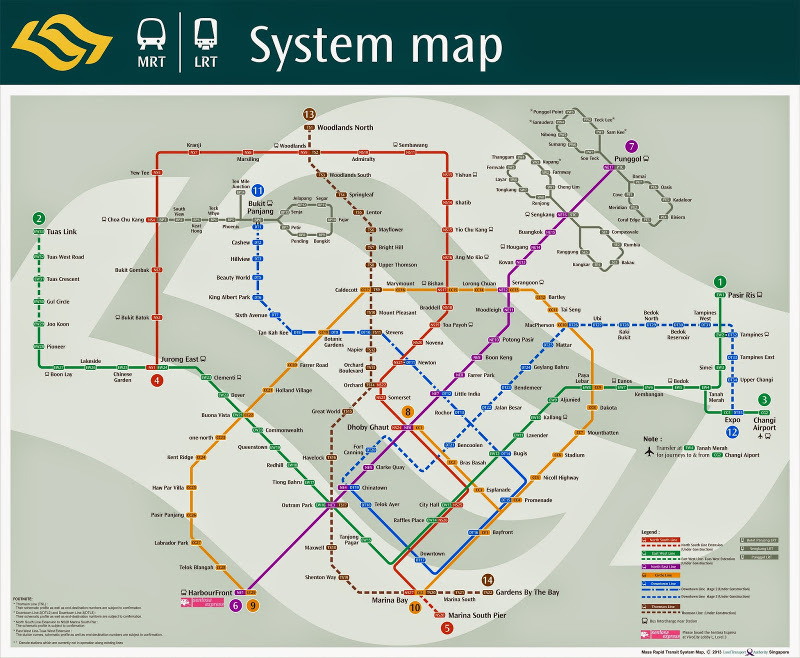 The December unveiling of 12 Downtown Line stations from Bukit Panjang to Rochor provides better accessibility to the rest of Singapore. What’s more, commuters get to enjoy free rides for a limited time after the opening. Cheers to improved travel times and convenience! Did we miss out a significant event that happened in 2015? Leave a comment below!